Estimation calculators are a useful tool to help you come to a better understanding of your personal options and abilities. Each of the following calculators will require a high level of awareness. 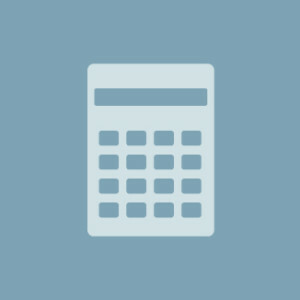 The more accurately you input your information into the calculator, the more likely the answer will be accurately useful. Because there are so many differing variables when it comes to finances, results can easily vary in accuracy. It is advised that each calculator is used only for estimation and not as concrete answers. If you would like to determine your personal options and abilities at a higher level of accuracy, please feel free to talk with us. Options Financial Residential Mortgage can help you determine all of your possibilities.